As the average age of the Australian population continues to rise, and more people are living well into their 80s and 90s, there is an increasing need for legal services that understand and respect the particular issues faced by the senior members of our community - elder law, for short. 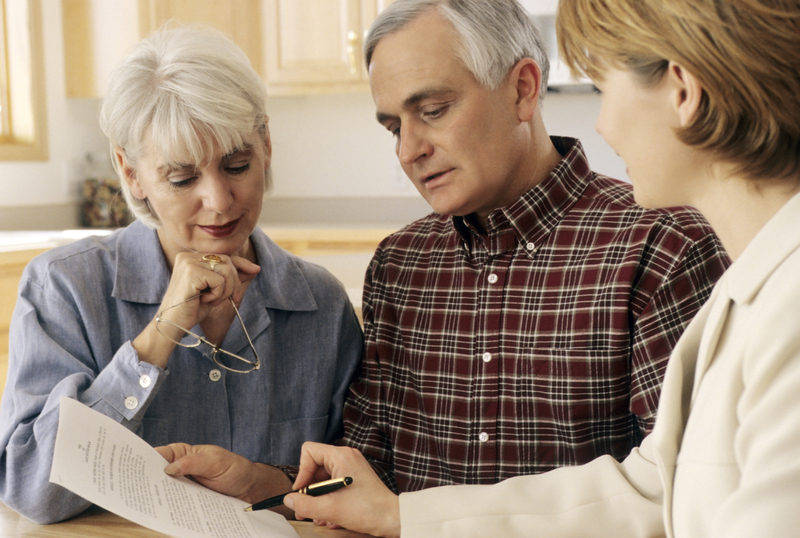 These services are a core focus of the Gray Lawyers practice, but we provide more than simply expertise in elder law. Gray Lawyers provide understanding and compassion and an appreciation of the difficult issues that many seniors face. Gray Lawyers Principal, Sheelagh Gray, is a former nurse with experience working with seniors in a variety of care settings. Sheelagh's personal experience of the poor legal service often received by seniors in our community, particularly those in aged or supported care facilities, was one of the driving forces behind the establishment of Gray Lawyers. Our mobile service has been created specifically to benefit those clients who find it difficult, or simply incovenient, to travel into the CBD to discuss their elder law issues. Retirement Accommodation and Supported Living Arrangements. Read more. Contact us if you or a family member needs expert Elder Law advice.